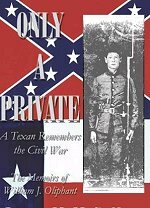 Civil War history of Galveston is one of the last untold stories from America's bloodiest war, despite the fact that Galveston was a focal point of hostilities throughout the conflict. 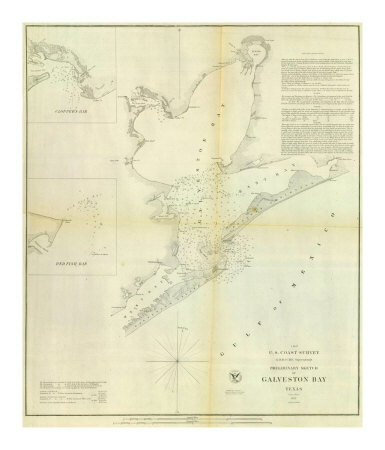 Galveston emerged as one of the Confederacy's only lifelines to the outside world. 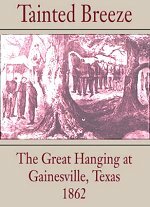 On February 1, 1861, delegates at the Texas Secession Convention elected to leave the Union. 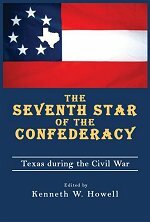 The people of Texas supported the actions of the convention in a statewide referendum, paving the way for the state to secede and to officially become the seventh state in the Confederacy. The U.S. Navy began a blockade of Galveston Harbor in July 1861, but the town remained in Confederate hands for the next 14 months. 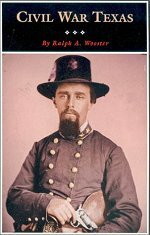 At 6:00 am on October 4, 1862, Commander W.B. Renshaw, commanding the blockading ships in the Galveston Bay area, sent Harriet Lane into the harbor, flying a flag of truce. The intention was to inform the military authorities in Galveston that if the town did not surrender, the U.S. Navy ships would attack; a one-hour reply would be demanded. 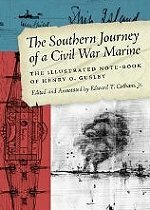 Colonel Joseph J. Cook, Confederate military commander in the area, would not come out to the Union ship or send an officer to receive the communication, so Harriet Lane weighed anchor and returned to the fleet. Four Union steamers, with a mortar boat in tow, entered the harbor and moved to the same area where Harriet Lane had anchored. Observing this activity, Confederates at Fort Point fired one or more shots and the U.S. Navy ships answered. Eventually, the Union ships disabled the one Confederate gun at Fort Point and fired at other targets. Two Rebel guns from another location opened on the Union ships. 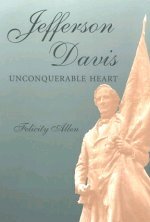 The boat that Colonel Cook had dispatched now approached the Union vessels and two Confederate officers boarded U.S.S. Westfield. Renshaw demanded an unconditional surrender of Galveston or he would begin shelling. 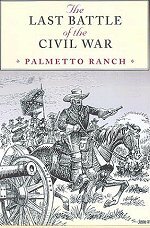 Cook refused Renshaw's terms, and conveyed to Renshaw that upon him rested the responsibility of destroying the town and killing women, children, and aliens. Renshaw threatened to resume the shelling and made preparations for towing the mortar boat into position. One of the Confederate officers then asked if he could be granted time to talk with Colonel Cook again. This officer, a major, negotiated with Renshaw for a four-day truce to evacuate the women, children, and aliens from the city. 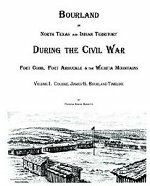 Cook approved the truce but added a stipulation that if Renshaw would not move troops closer to Galveston, Cook would not permit his men to come below the city. 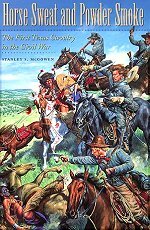 The agreement was finalized but never written down, which later caused problems. 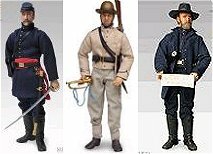 The Confederates did evacuate, taking all of their weapons, ammunition, supplies, and whatever they could carry with them. Renshaw did not think that the agreement allowed for all this but, in the end, did nothing, due to the lack of a written document. The fall of Galveston meant that one more important Confederate port was closed to commerce. But the port of Galveston was not shut down for long. 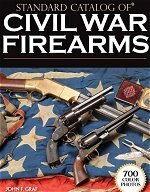 Over 700 photographs and a rarity scale for each gun, this comprehensive guide to the thousands of weapons used by Billy Yank and Johnny Reb will be indispensable for historians and collectors. 34.25 in. x 40 in. 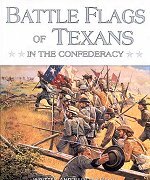 Describes Texas's role in the civil war and notes the location of historical markers, statues, monuments, battle sites, buildings, and museums in Texas that may be visited by those interested in learning more about the war. 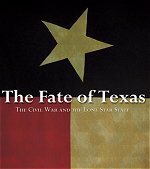 When Texas joined the Confederacy and fought in the war, its fate was uncertain. 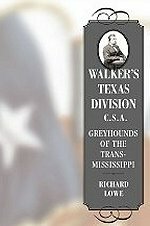 The war touched every portion of the population and all aspects of life in Texas.